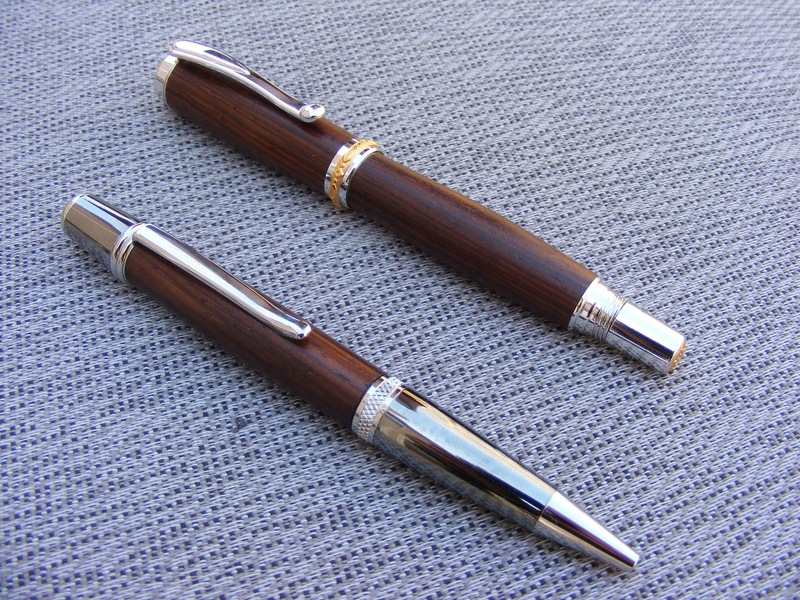 I just wanted to share that I’m holding another giveaway for a couple of handcrafted pens over on my craft blog. No purchase necessary to enter. Click here to learn more about how to enter the giveaway. For those of you involved in Cub Scouts, I also recommend an article I recently wrote about Pinewood Derby tips: 18 Pinewood Derby Speed Tips. Feel free to share with other Cub Scouters in your life. This entry was posted in Giveaways and tagged contests, craft giveaways, crafts, giveaways. Bookmark the permalink.